I am really excited to tell you that we have finally launched the version we all have been waiting for. It took us a long time to develop this release, but it was well worth it. It has been 10 days since this release and we have seen a great increment in user activity on the site. The latest great feature about the site is the cross-domain embedding feature, which in simple words are “site owners can add the complete site under their domain and layout”. 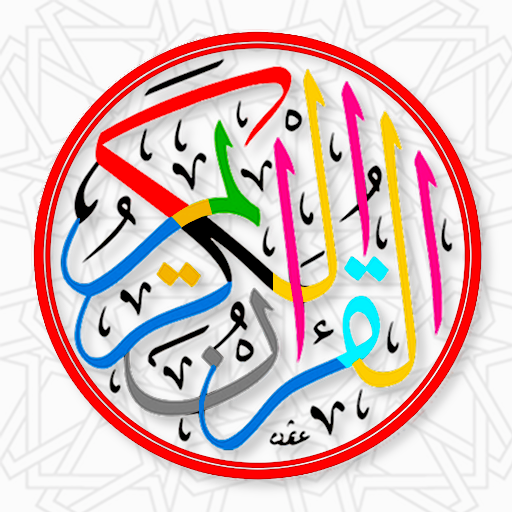 Multi-language Quran translations, Quran audio translations and site. 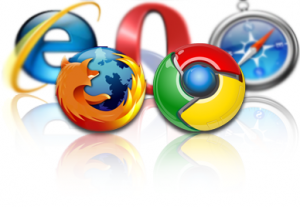 Works in all the major browsers. Easy to share ayah or page to the people you know. Now you can listen to many reciters with translations. 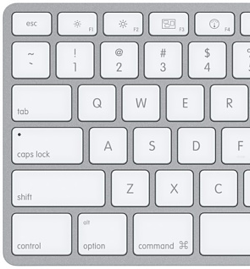 You can easily navigate from keyboard shortcuts. REST API to help developers easily build there own Quran Applications. 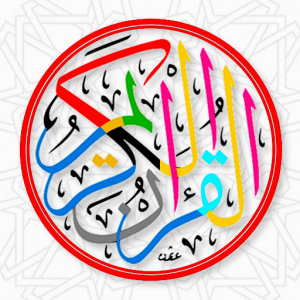 Multi-Quran selection – you can select multiple translation, text or tasfeer. Multi-Recitors – select multiple recitors will play one after another. Share the site link with the people you know. Any type of marketing will help us spread the message of the Quran. We need all the help we can get. If you are interested in working with us, please feel free to contact us. You can also help us by donating a server, resources or money learn more. Valuable information. Fortunate me I discovered your website unintentionally, and I am shocked why this twist of fate didn’t took place in advance! I bookmarked it. I am using firefox browser with Internet download Manager plugin on windows XP. My browser does not play any audio?? Please rectify this problem. Every time I select any ayat IDM captures to start download. But the site does not play any audio. try disabling the plugin and try again. Brother if i am using site like quranexplorer.com such modifications not required. It plays well with all the options there?? i have sent you direct email, not sure if you got it or it went to spam folder. i’m not sure why its not playing the audio, to debug it, you should try disable the plugin and then refresh (ctrl+f5) to see if it works. quranexplorer probably forces to play audio in flash, we do it different way, we force to paly audio in html5 and if that is not available, then force it for flash. I am using the api its not running on Firefox, any setting we have to do for Firefox even your demo url https://globalquran.com/ur.jalandhry+quran-wordbyword/2:1 also not running on my firefox. are you still getting this issue? I am using your script but i want to stop auto play in start how it is possible? can you suggest me anything? please.